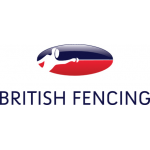 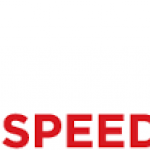 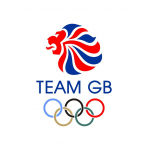 British Fencing is the National Governing Body for the Olympic Sport of Fencing. 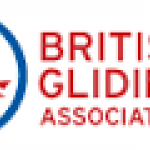 The British Gilding Association is the governing body for the sport of gliding in the UK. 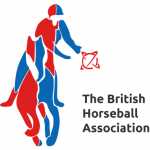 British Hang Gliding and Paragliding Association oversees pilot and instructor training standards, provides technical support and coaching courses for qualified hang gliding and paragliding pilots. 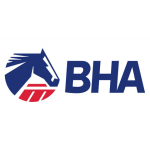 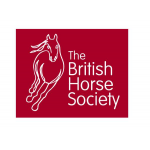 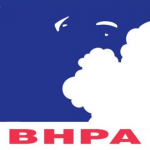 The official organisation for Horseball in the UK. 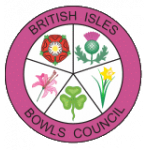 The British Isles Bowls Council was formed in 1964, by four of the home countries, England, Ireland, Scotland and Wales. . 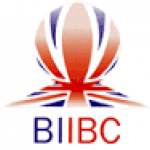 The British Isles Indoor Bowls Council is the constituted body for the game of indoor bowls in the UK. 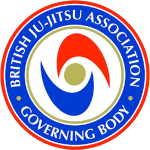 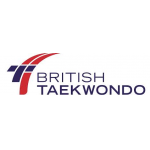 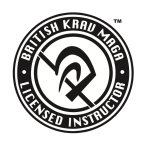 The British Ju-Jitsu Association National Governing Body Recognised by Sport England has been providing instruction and governance of Ju-Jitsu in the United Kingdom. 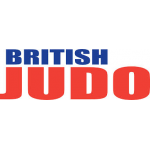 The British Judo Association (BJA) is the National Governing Body for the Olympic Sport of Judo in Great Britain. 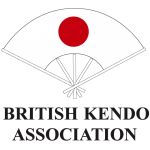 The British Kendo Association (BKA) is the official governing body for Kendo, Iaido and Jodo in the UK. 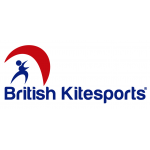 British Kitesurfing Assoiation(BKSA) is the National Governing Body (NGB) for Kitesurfing. 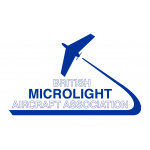 The British Microlight Aircraft Association looks after the interests of microlight owners in the UK. 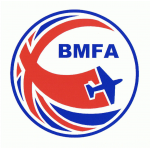 The BMFA is the National Governing Body for the sport of model flying. 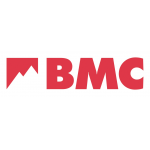 The BMC (British Mountaineering Council) works on behalf of hillwalkers, climbers and mountaineers (including ski mountaineers) in England and Wales. 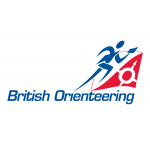 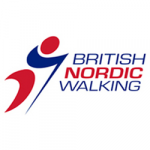 British Orienteering is the NGB for orienteering. 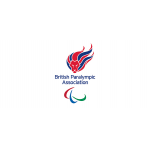 The British Paralympic Association is the National Paralympic Committee for Great Britain. 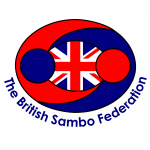 The British Roller Sports Federation is the National Governing Body for all Roller Sports in the UK and Northern Ireland. 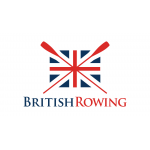 British Rowing is the governing body for the sport of rowing (both indoor rowing and rowing on water). 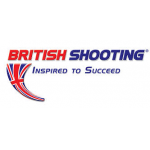 We represent the national governing bodies of competitive target shooting within the Olympic, Paralympic and Commonwealth disciplines. 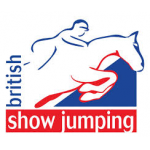 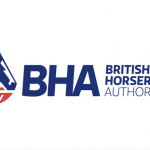 British Showjumping is the governing body of Showjumping in Great Britain, formulating the rules and codes of practice under which all affiliated competitions are held. 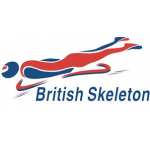 British Skeleton is the governing body for the Olympic sport of skeleton in Great Britain. 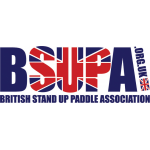 BSUPA (The British Stand Up Padddle Association) is a Not For Profit, Limited by Guarantee Company (Company Number 06576022) organization and is run entirely by volunteers. 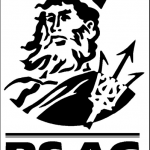 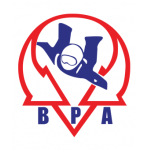 The British Sub-Aqua Club is the UK’s leading dive club and the sport’s National Governing Body. 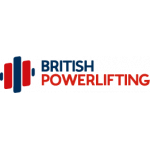 The British Tenpin Bowling Association is the National Governing Body for the sport of Tenpin Bowling. 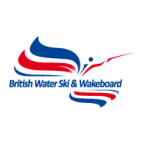 British Water Ski & Wakeboard is the national governing body for water ski and wakeboard. 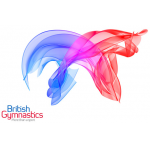 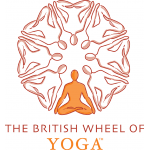 British Wheel of Yoga is the Sport England recognised national governing body for yoga. 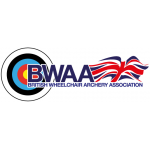 The British Wheelchair Archery Association is here to help promote the sport of para-archery and assists with all aspects of the sport from grassroots information to elite level training. 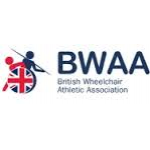 The British Wheelchair Athletics Association was set up in 1982 to promote track and field athletics for people who use wheelchairs due to disability. 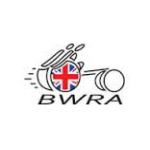 The BWRA is the governing body for wheelchair racing in Great Britain actively promoting participation, equality and governance for disabled people in this exiting sport on road and on track. 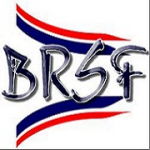 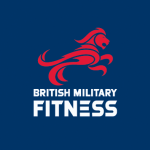 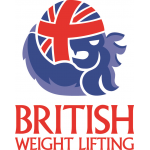 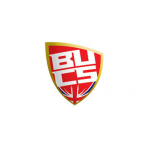 The British Wheelchair Sports Foundation (BWSF) is the national organisation for wheelchair sport in the UK.